In case you want a new kitchen décor and you want to hire a specialist, there are few things you should consider before starting the work. 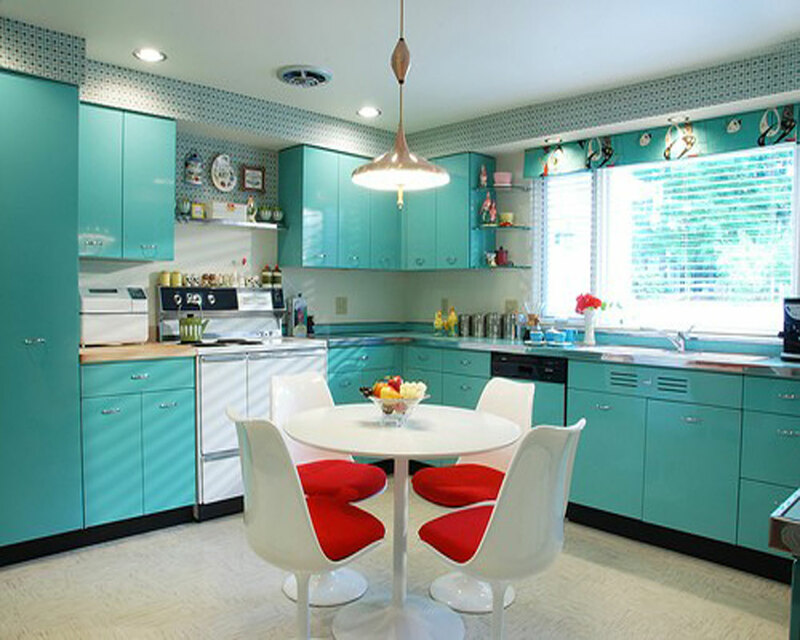 The most important thing is to determine the desired style of your kitchen. Take a look at the modern tendencies, when it comes to a kitchen décor and choose a few. Consider your budget well, because most of the designers are usually expensive, so go only for those that you can afford. The time frame is also very important. Try to make a schedule for your kitchen designer, but any good designer will tell you exactly the time frame that is necessary for renovating your kitchen. Many designers don’t want anyone else involved in their work, but you should be involved. It is a tendency for most of the clients to get involved with their ideas, so speak with the contractor about it. Coordinate the work with the designer and inform him about your plans. The best designers are typically those that will include your personal touch into their work. You can also deal about the furniture that your designer will use, so don’t hesitate to provide him a list with the desirable furniture you would want in your kitchen space.